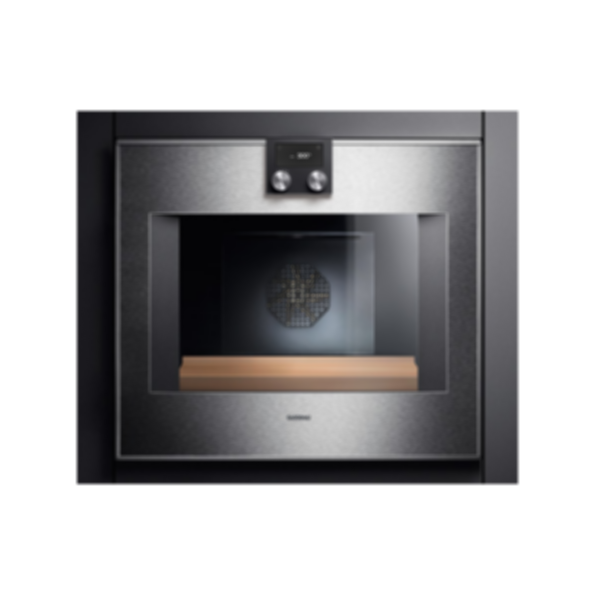 The BO 480/BO 481 has the widest range of features of the ovens in the 400 series. The control module with TFT touch display ensures clear and intuitive operation of all functions. The automatic door opening is also conveniently controlled by the touch of a button.